Sony Now Featuring Bezel-Less Display On Their New Flagship Smartphones - DKHD Tech.. Starting up with the sony this year flagship Sony Xperia XZ1 Premium is the most unique smartphones launch in this year 2017. But the main fact about this device is to be the old bezels smartphone design and because of this people will not buy this device as much. But the good thing about sony is the best camera and this phone also have the best slo-mo video recording but the people not compromise on the design of the device. Compare to the new flagship this year Galaxy S8, LG G6, LG V20, Iphone X and the Galaxy Note 8 this phone look so old. So sony decided to change the design of their next flag ship device as the x series. 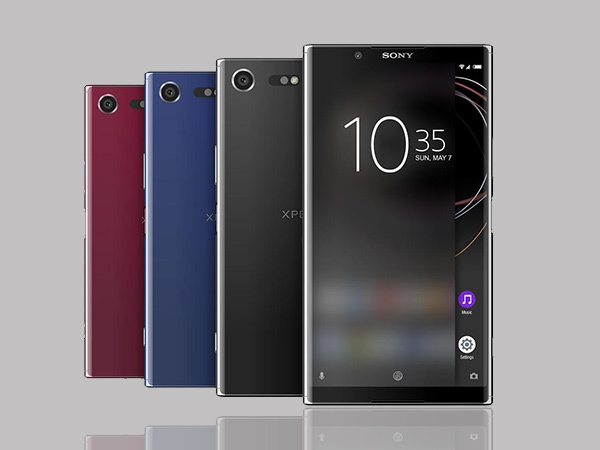 In the conversation to the Indian Express, Sony has expressed its intention to design a new range of smartphones with modern design elements such as bezel-less display and advanced security features. Now the next flagship smartphone from sony is be the bezel-less and we see some new sony design in their next flagship smartphone.